Microsoft’s Tami Reller appeared publicly 14th may and reveal that Windows 8.1 “Blue” would indeed be made available for free to existing Windows 8 and Windows RT customers when it ships later this year. And as expected, a public preview release of the OS update will be made available in late June, when Microsoft holds its BUILD developer conference. Reller is the Chief Marketing Officer and Chief Financial Officer for the Windows division at Microsoft. Together with Julie Larson-Green, she runs the division. But in recent month she’s emerged as the public and vocal face of the division. Reller made the following announcements concerning “Blue” today. Readers of this site knew all of this information weeks ago, aside from the pricing, about which I made the correct educated guess. Branding. The Windows 8/RT update previously referred to as Windows “Blue” will be called Windows 8.1. Price. 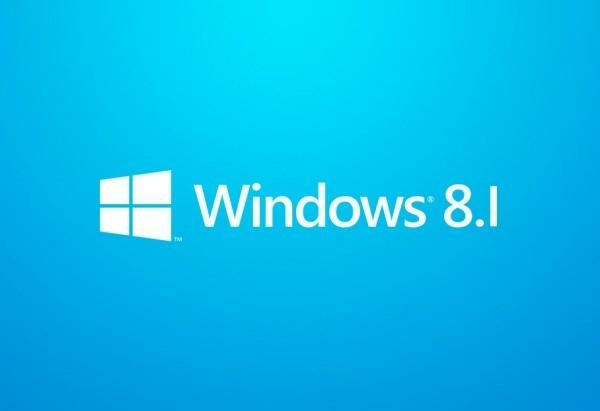 Windows 8.1 will a free update to Windows 8 and RT. Deployment. Windows 8.1 will be delivered to customers through the Windows Store. This ensures that all customers can seamlessly update to the latest version. Exact feature set. Microsoft says that it will divulge what users can expect in Windows 8.1 in the coming weeks. Public preview. Microsoft will make a public preview version of Windows 8.1 available starting on June 26, timed to the start of the BUILD developer conference in San Francisco. The preview will be available for both Windows 8 and Windows RT.